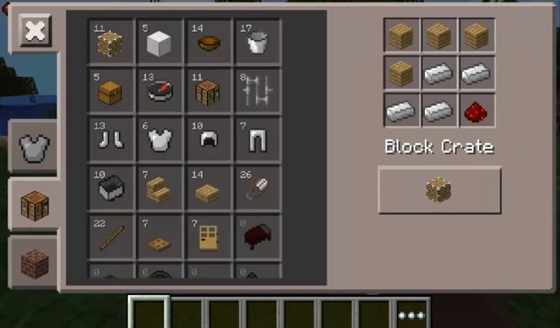 Here is an overview of mod Block Crate. 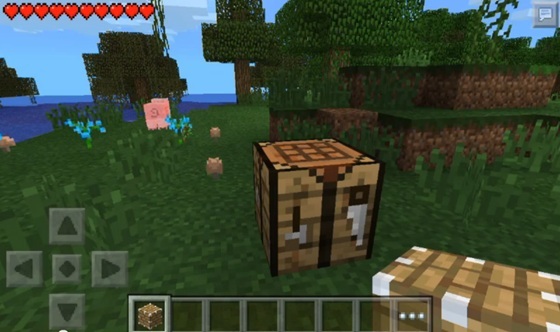 This mod for Minecraft Pocket Edition adds a very interesting one block dreamed of so many. So, set the mod, go in the game and open the workbench. Now you need to be crafted with 4 boards, 4 iron ingots and 1 red dust here is such a unit. With this unit we will be able to transfer absolutely any block without destroying it! Ie how would you take this unit for another block and put where you want. Such is the cart turns out! By the way, the mobs will not move, but you can drag the stove!